Liberty Property Trust/Synterra Partners breaks ground on new high performance headquarters for Franklin Square Capital Partners at 201 Rouse Blvd. With shovels in hand and a half-dozen of their LEED(R) certified buildings as backdrop, executives from Liberty Property Trust/Synterra Partners today hosted a groundbreaking ceremony for their eighth high performance building in The Navy Yard, the new headquarters for Franklin Square Capital Partners at 201 Rouse Blvd. 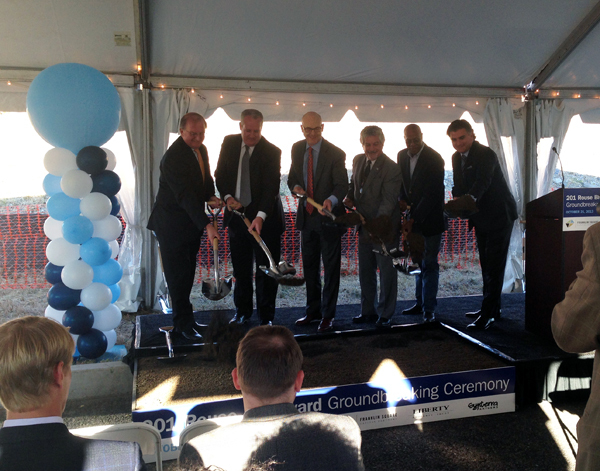 https://www.navyyard.org/theyardblog/wp-content/uploads/2013/10/201-Rouse-groundbreaking-600px.jpg 471 600 The Navy Yard https://www.navyyard.org/theyardblog/wp-content/uploads/2019/02/Navy-Yard-Logo.jpg The Navy Yard2013-10-22 09:22:422013-10-22 09:22:42Liberty Property Trust/Synterra Partners breaks ground on new high performance headquarters for Franklin Square Capital Partners at 201 Rouse Blvd. 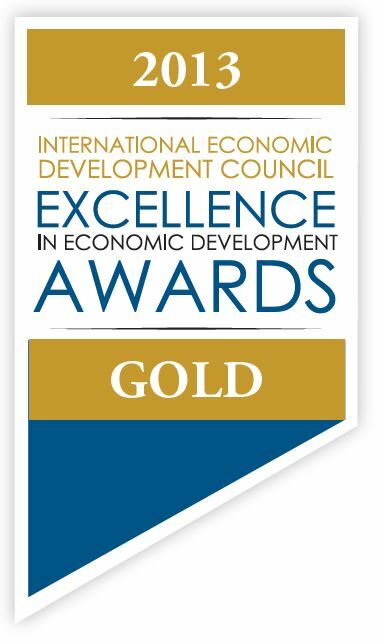 Philadelphia Industrial Development Corporation (PIDC) receives three Gold Excellence in Economic Development Awards from the International Economic Development Council (IEDC) in the categories of Public-Private Partnerships for communities with populations greater than 500,000; Partnerships with Educational Institutions for communities with populations greater than 500,000; and Real Estate Redevelopment & Reuse for communities with populations greater than 500,000. Savor the harvest season at the second annual PHeaSt on Friday, October 18 at The Navy Yard! Hosted by the Pennsylvania Horticultural Society (PHS), PHeaSt, which runs from 7 pm – 10 pm, will once again bring together the region’s most innovative chefs and urban growers for a truly memorable celebration to benefit the PHS City Harvest program. Last year’s event was a sold-out success, and this year promises to be even more mouth-watering.